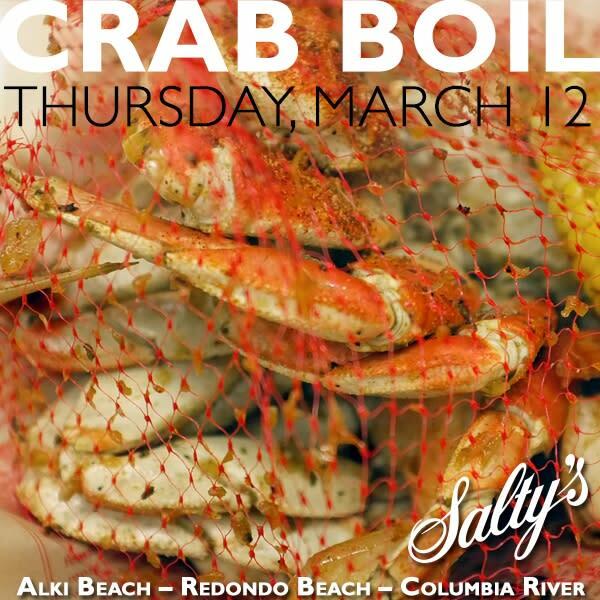 Saltyâ€™s is holding their â€œYou Crack Me Upâ€ Crab Festival tomorrow March 12th at all of their locations! Enjoy an old-fashioned Crab Boil with some sweet Dungeness Crab! It includes a full pound of Dungeness crab, jumbo black tiger prawns, sweet corn and baby potatoes. For just $3 additional, you can order a glass of wine, draft beer, Caesar Salad, or Seafood Chowder. 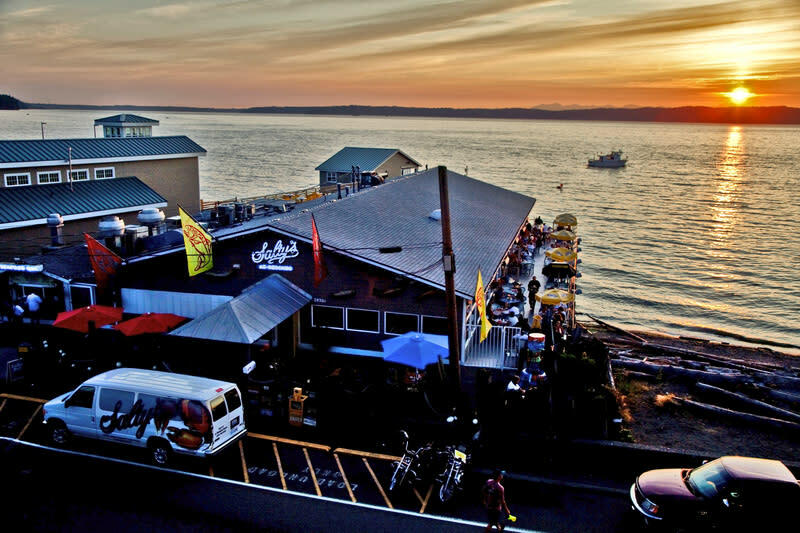 The event will begin at 5:30 PM at Saltyâ€™s Redondo, and 6:00 PM at Saltyâ€™s Alki Beach. Reservations are required by phone.